Bill Staines is one of the most durable and beloved singers on the folk music scene today. 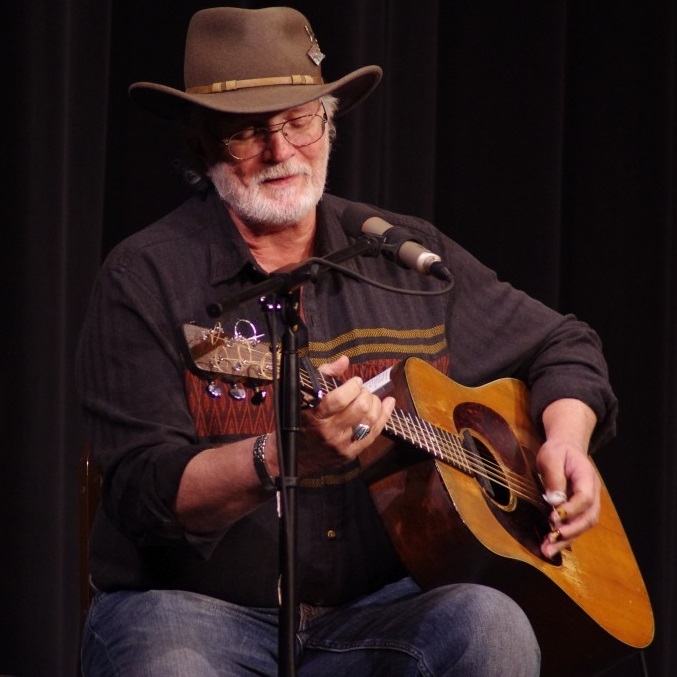 Staines has twenty-six recordings to his credit and has written over three hundred songs, many of which have been recorded by the likes of Peter, Paul, and Mary, Makem and Clancy, Nancy Griffith, Glen Yarbrough, and Jerry Jeff Walker. His music is sung at campfires and folk music gatherings, in homes and churches, all around the country. On stage, Staines is an intimate, compelling performer, out of the folk scene of the 60’s, encouraging his audience to sing with him on his chorus songs. He will mix in traditional tunes with his own contemporary folk ballads. His humorous tales of life on the road and observations of everyday people provide an entertaining blend of story and song. More artist information. General Admission Tickets on Sale Now – $15. Purchase at Brown Paper Tickets or at the door (cash or checks only). Doors open at 6:30 pm. For more information, contacts David Stokes .